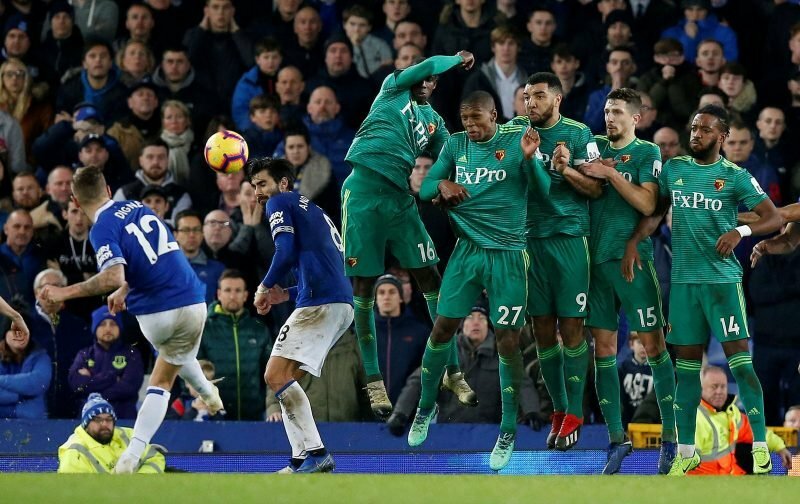 Everton have progressed well under the guidance of Marco Silva, although four Premier League matches without a win shows there is still work to be done. The Toffees were extremely active in the summer transfer window as Silva looked to rejuvenate his squad and it seems that the club established a close relationship with LaLiga champions Barcelona – completing three pieces of business with the Catalan side. Lucas Digne and Yerry Mina both arrived on permanent deals, while Andre Gomes has caught the eye during his loan stint and has left many fans praying that a long-term deal can be negotiated with the Spanish giants. However, the latest reports have thrown another name into the mix as it is suggested that Everton are keeping tabs on Barcelona youngster Riqui Puig, even if a deal for the 19-year-old midfielder is only on a temporary basis. That earned some reaction from supporters and we have gathered some of their comments below.